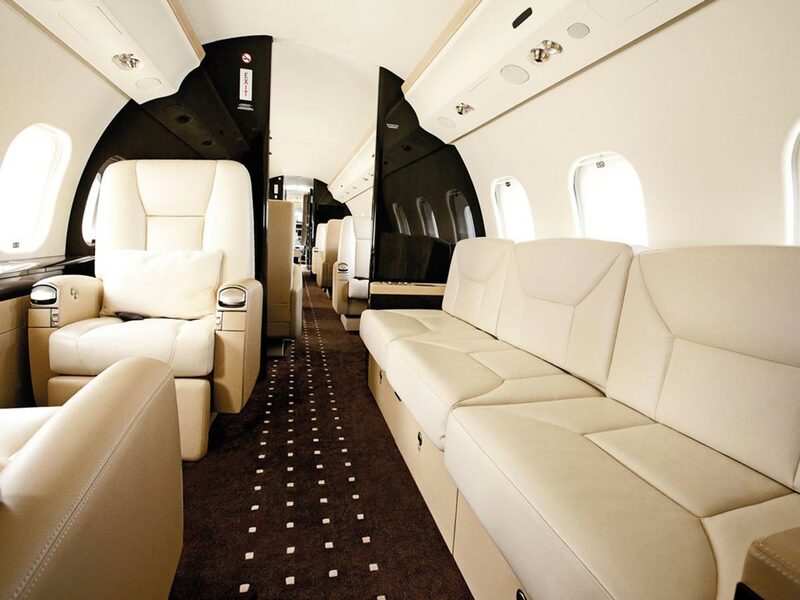 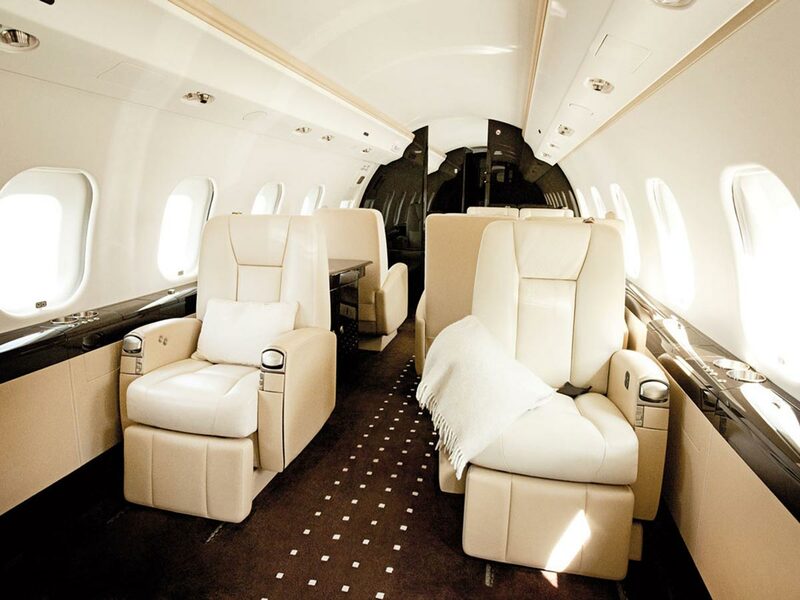 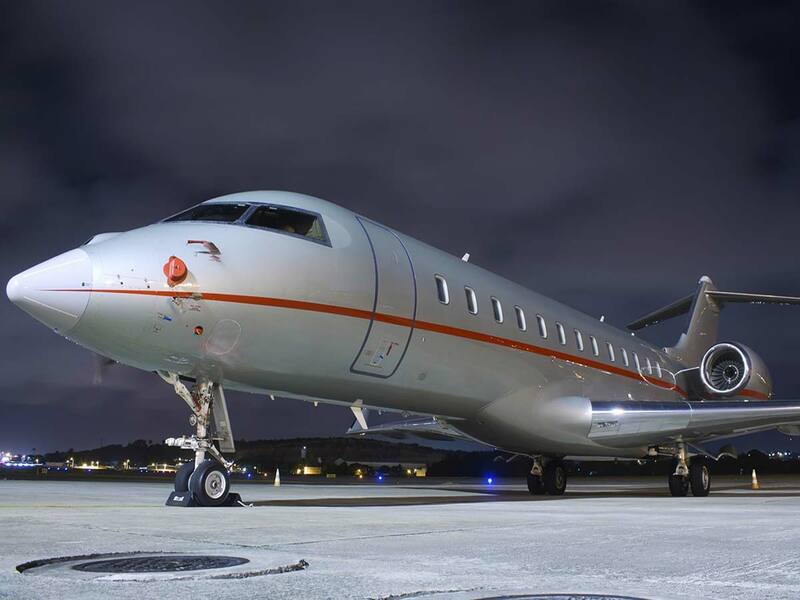 The Global 6000 makes more routes possible, more locations accessible, and satisfies more VIP travelers. 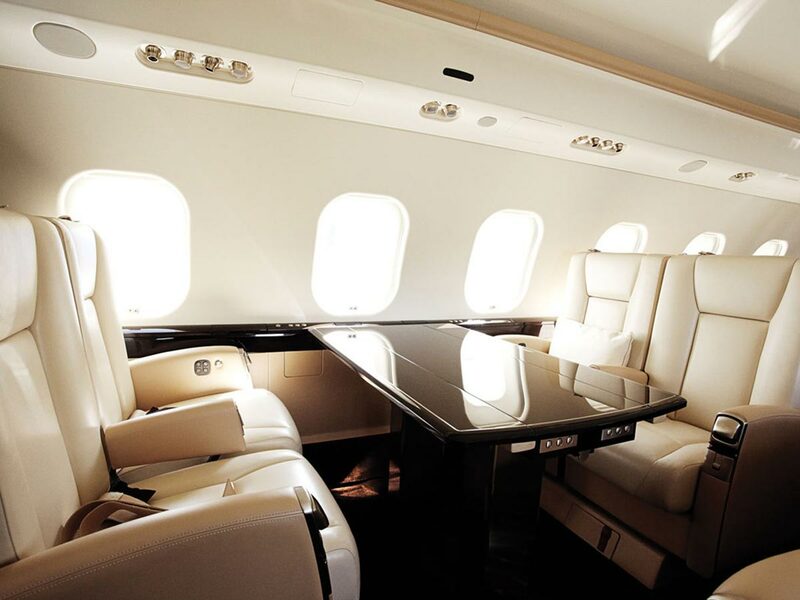 No detail has been overlooked in the luxurious cabin which has set a benchmark for comfort and functionality. 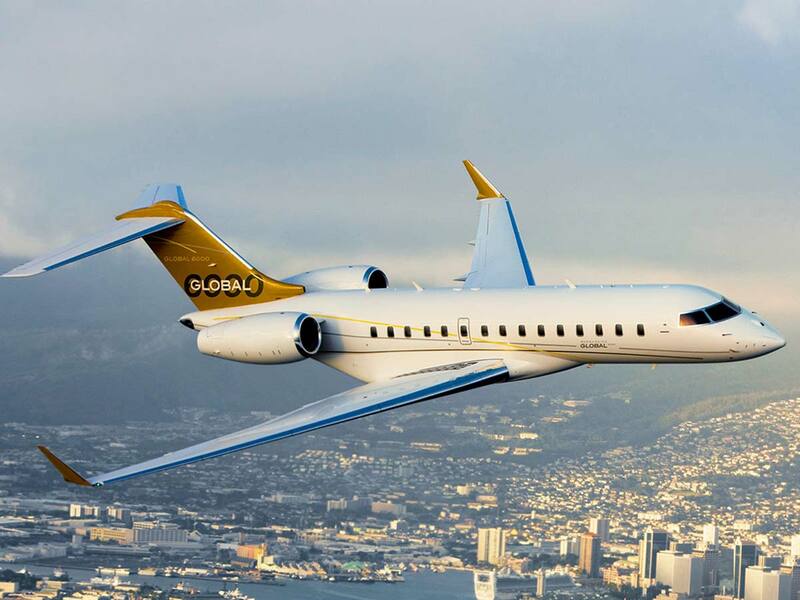 The Global 6000 has impressive short takeoff and unmatched landing distances.